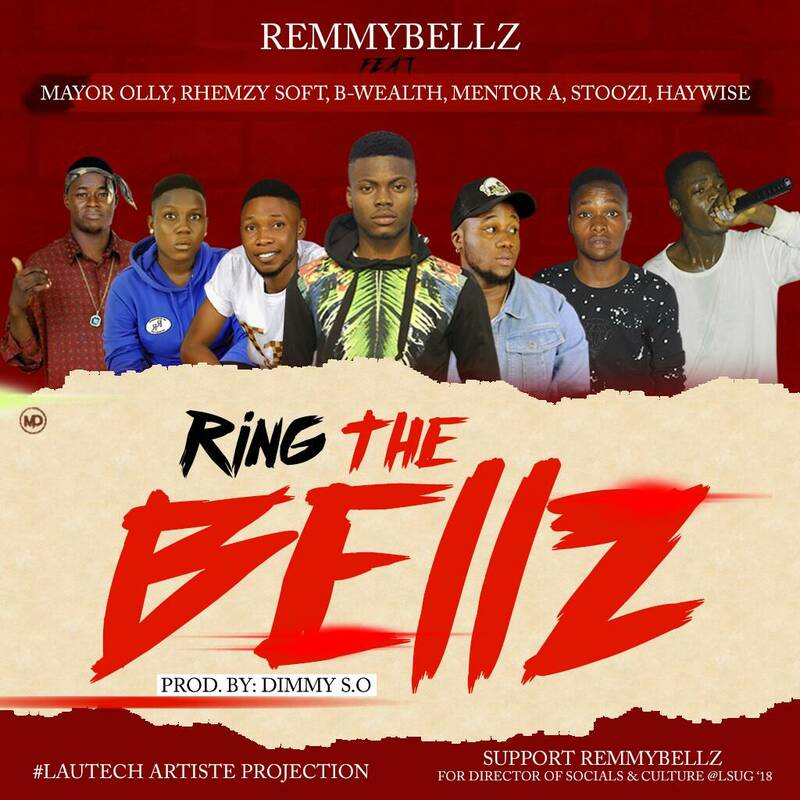 REMMYBELLZ is a different socialite. 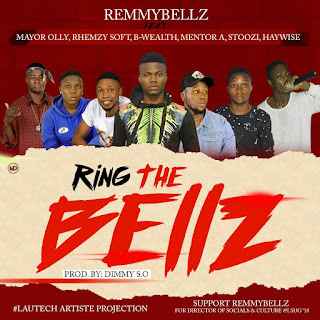 REMMYBELLZ is vying for the post of Director of Socials and Culture @lautech SUG 18. He has been shown so much love by these talented artistes.